Leadership is in crisis. In the rough seas of a borderless economy, the Internet, and outsourcing in turbulent markets, a seismic shift has changed the game. The days of the Great Man-whether a Churchill or Kennedy, even a Gates or Welch-are numbered. Virtually anyone can lead now. But how do you breed principled leaders for the twenty-first century? Is leadership a matter of DNA, culture, or coaching?The answer can be found in the 3,000-year-old tradition of Judaism. Jews are not called the People of the Book by accident. Torah, Talmud, and Kabbalah hold a powerful amalgam of life-and-death leadership stories and astonishingly practical lessons for twenty-first-century managers. 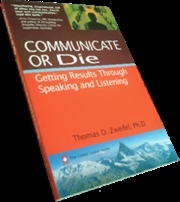 In a unique synergy, Dr. Thomas Zweifel, Swiss Consulting Group CEO, Columbia professor, and author of leadership books like Communicate or Die and Culture Clash, teams up with Rabbi Aaron Raskin, Jewish leader, mensch, and author of Letters of Light, to blend the timeless wisdom of the Ten Commandments with a cutting-edge methodology based on twenty-five years of coaching leaders-a mix that provides winning tools for lasting success. 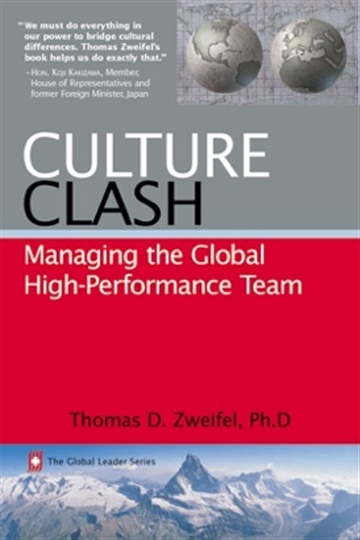 Dr. Thomas D. Zweifel is a strategy & performance expert, game-changer and coach for leaders of Global 1000 companies--from Airbus to Zurich. Since 1984 he has partnered with clients on four continents to meet their business imperatives. 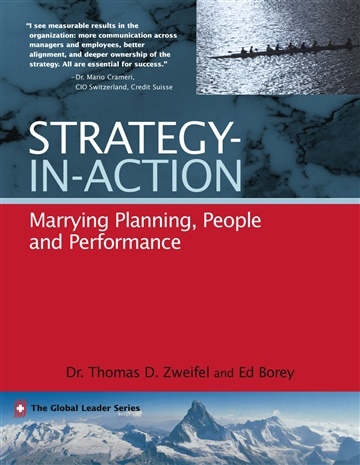 An authority on integrating planning, people and performance, he helps his clients ask the right questions, confront taboos, build vision and strategy alignment, and boost the productivity of organizations, teams and managers. 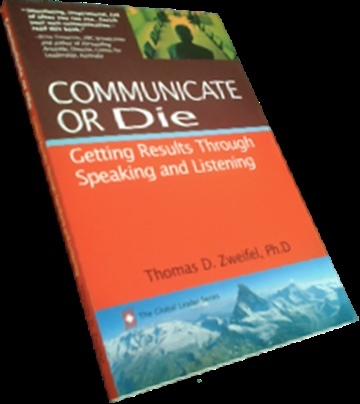 Ultimately Dr. Zweifel’s specialty is unleashing the human spirit in organizations—without unnecessary blah-blah, impractical training programs, or false dependencies on high-priced consultants. Ph.D. in international political economy 2001, New York University. 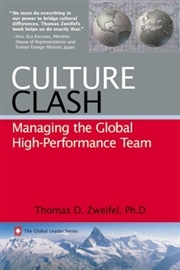 2001-2013 adjunct professor for leadership at Columbia University, since 2004 HSG (St. Gallen University). Member of "Top 100 Excellent Speakers." Author of 7 books, including "Communicate or Die" (2003), "The Rabbi and the CEO" (2008, co-author Aaron L. Raskin), Jewish Book Award and Foreword Book of the Year finalist, "Leadership in 100 Days" (2010), "Culture Clash 2" (2012) and "Strategy-In-Action" (2014, co-author Ed Borey). Finalist in the National Jewish Book Award "Modern Jewish Thought" category. In an age where anything goes, and unfortunately almost anything does, it’s refreshing to rediscover a familiar anchor. The leadership wisdom contained here is timeless, powerful and actionable—just what you’d expect when you combine a Rabbi and a CEO! all too often missing in boardrooms and that you simply won’t find elsewhere. build this leadership capacity in ourselves and others. Act now. 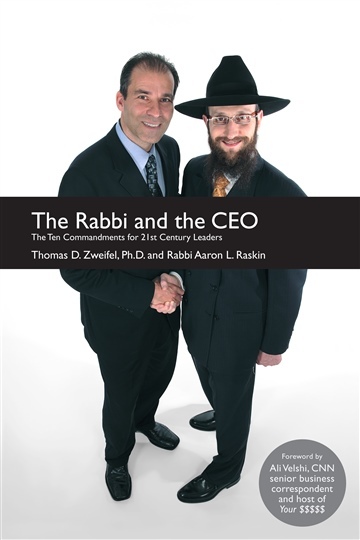 The Rabbi and the CEO is engaging, packed with insights, rich in perspectives, and yes, wisdom. I recommend this volume to all those, both in the Jewish community and far beyond, who must lead today. living both a godly life and, in every way, a successful one. on these principles and tools. The Rabbi and the CEO makes the difference between a good company and a great company. 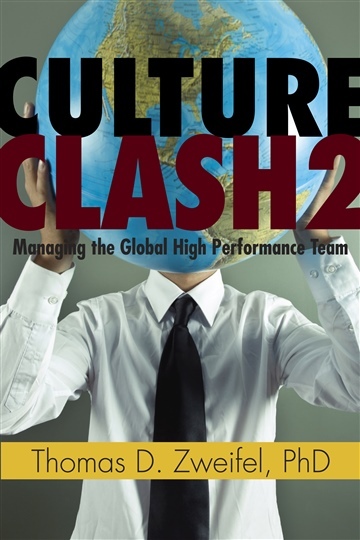 and the CEO offers a timely model for leaders of the 21st Century.